Blessing’s mouthpieces offer great value! They cover a range of requirements from 1½ C trumpet to 24 AW tuba. 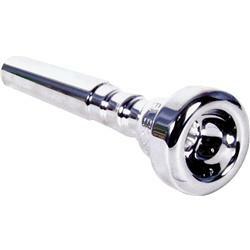 The mouthpieces are designed at Blessing. You are assured of a high quality product.